Everyone is aware of the major fluctuations in the property market. The previous rises in house prices could mean that more people are finding themselves potentially liable for Inheritance Tax. If you die and your estate is worth more than £325,000 for the tax year 2017/18 Inheritance Tax (IHT) is payable at 40%. Would we be right in saying that you would prefer to leave that to someone you care about instead? At Aspects Financial we can help you with Inheritance Tax Planning to minimise or avoid any possible payment of Inheritance Tax Planning. You may feel that you have all bases covered already but it is impossible to predict what will happen in the future. An unexpected inheritance from a relative, increase in inflation or increase in house prices could have an impact on the value of your estate. There are several ways to protect against the effects of Inheritance Tax Planning. The simplest being making a will. It is the first step to making sure your estate is shared out exactly as you want when you die. For more information please contact us at Aspects Financial where we will be happy to discuss planning ahead to leave more behind. Stephen Casey DipPFS, Certs CII (MP&ER), also an Independent Financial Adviser, heads up the team of whom he is very proud! 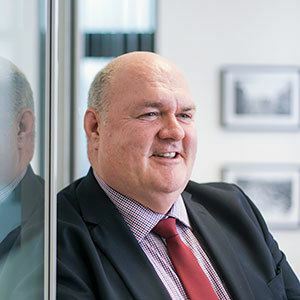 Stephen has over 30 years of Product Provider, Intermediary and Management experience within Financial Services. 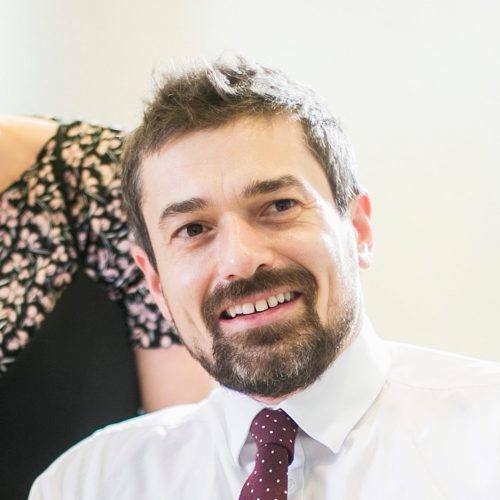 His areas of specialisation are Employee Benefits and professional financial advice at highest level to Company Directors/Partners in respect of personal and corporate financial needs. A strong family man with two children and five dogs, to ensure weekends are kept as full as possible, his interests include travel, technology, socialising, and pretending to be interested in DIY. 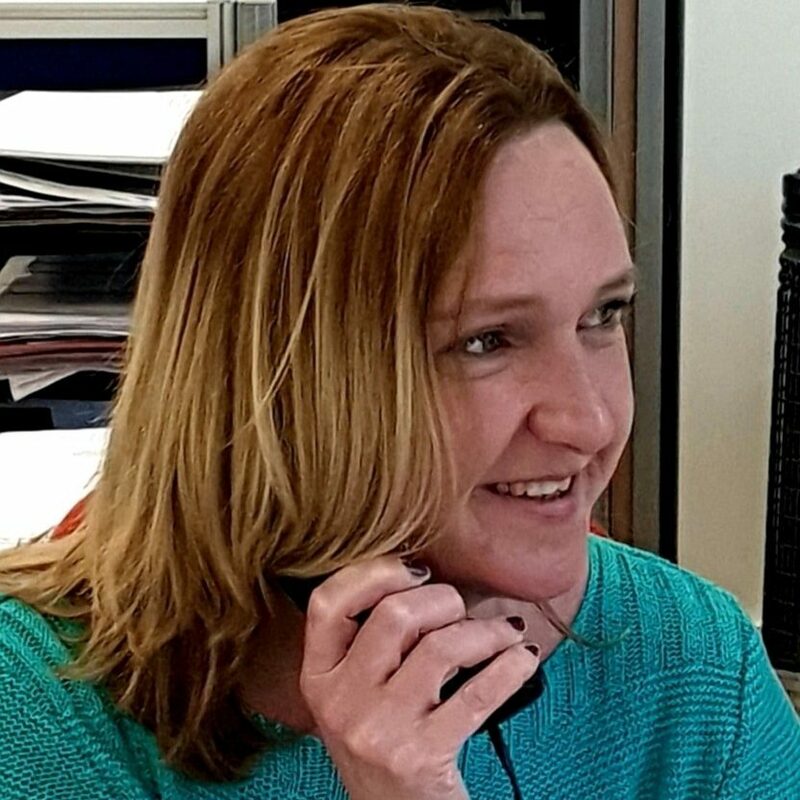 Lizzie has 20 years in the financial services industry, she joined the Aspects Financial team on the 1st April 2010 and is now Employee Benefit Manager. Lizzie brought with her a vast experience of knowledge on the administration of Group Pension Schemes (Group Final, Salary, Group Money Purchase and Group Personal Pension), Group Protection (Death in Service, Income Protection) as well as individual pensions and protection. 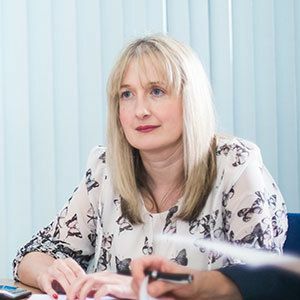 Her wealth of knowledge, customer service focus and organisation skills allow her to deal with the administration and management of schemes of all sizes. When Lizzie isn’t looking after the corporate schemes, she enjoys walking and throwing a tennis ball for her hyper Cocker Spaniel, Freddie, holidaying with her partner and spending time with her family. Owen, DipPFS, Certs CII (MP&ER), is a fully qualified Independent Financial Adviser with over 25 years’ experience in Financial services. He has worked for many multinational insurance companies since 1991 and has been with Aspects Financial for nearly ten years. He is a fundamental part of the growing success of the business. When not working, Owen likes to cook, enjoys skiing, running and holidaying with his partner. Leanne is a new addition to the Aspects Financial family. 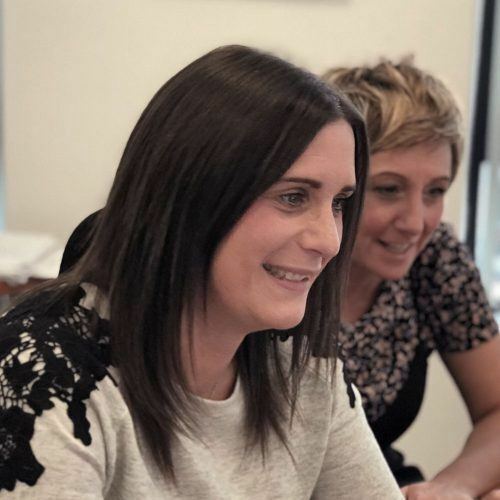 Leanne’s career in financial services has spanned over 10 years working with large teams of Independent Financial Advisers in Northern Ireland. She has a wealth of experience and knowledge. 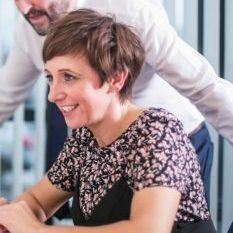 Leanne’s aim is to provide traditional adviser administrative support, whilst also assisting management with training on back-office systems, compliance support, and research for the our Investment Committee. In her spare time she is a voluntary assistant at her local junior choir, and also attends circuit and spinning classes at the gym. 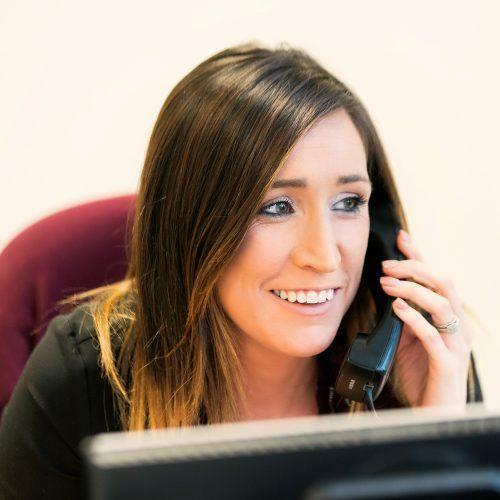 Sarah, our most recent recruit provides support to the sales team and spends the majority of her time on the telephone with clients progressing their enquiries. 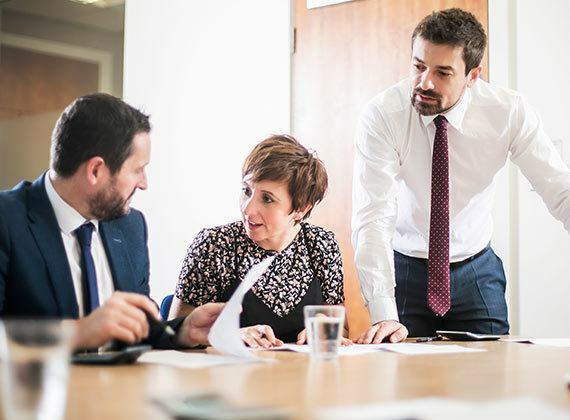 Much of her time is spent securing appointments for the corporate side of our team, setting up meetings to discuss employers workplace pensions needs. 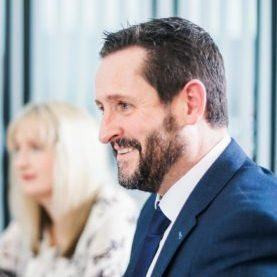 Ian has worked in the financial services industry for over 13 years, providing independent financial advice for both personal and commercial clients. Whether planning for retirement, passing wealth onto family members or providing protection for your family/business, he can help you achieve your goals. In his spare time he has 2 young children to keep him busy! Hobbies include football, running and squash. He also has commitments to youth football development through Abbey Villa Football Club. Sharon is the latest addition to the Aspects team and brings with her a wealth of experience, wit and charm from a local stockbroking firm. In her spare time she enjoys as much of the great outdoors as she can with her boys, with coasteering being a current passion, much to our horror. Our most recent recruit, Heather will be joining the Aspects Financial Team as our new Employee Benefits Assistant, she will be working with the Employee Benefits Team helping with the day to day administration for our corporate client’s solutions. Heather also works alongside Newtownards Chamber helping with administration and the organisation of events in the local area. In her spare time Heathers two boys keep her on her toes, she also enjoys motorsport and bush crafting. We appreciate that you and your business have wide varying needs, not just within our areas of financial planning, so we are delighted to introduce our chosen business partners who we highly recommend in the areas of commercial insurance, commercial finance, and all matters legal. Please Note: Clicking the links to the right will leave the Aspects Financial Ltd website. We are not responsible for the content on any linked site. Aspects Financial Ltd. Registered Office: 24 Shore Road, Holywood, BT18 9HX. Aspects Financial Ltd is registered in Northern Ireland. (Company Reg No. NI69363). 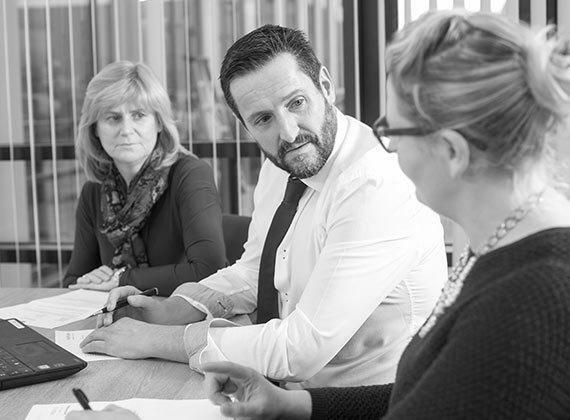 Aspects Financial Ltd is an appointed representative of Ralston Bennett Financial Planning Ltd. which is authorised and regulated by the Financial Conduct Authority. Copyright © 2017 Independent Financial Planning & Advisers in Northern Ireland. All rights reserved.